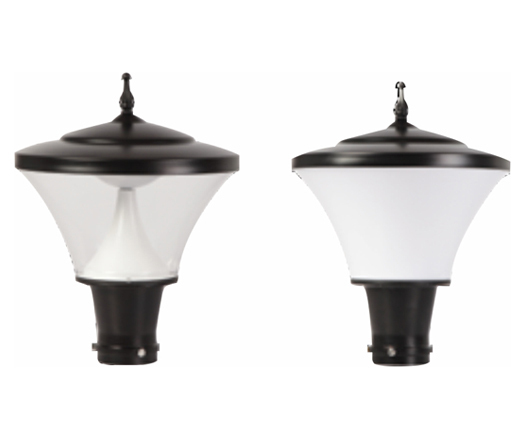 BrightYard post top has a heritage & classy look, that makes the surrounding look more appealing. 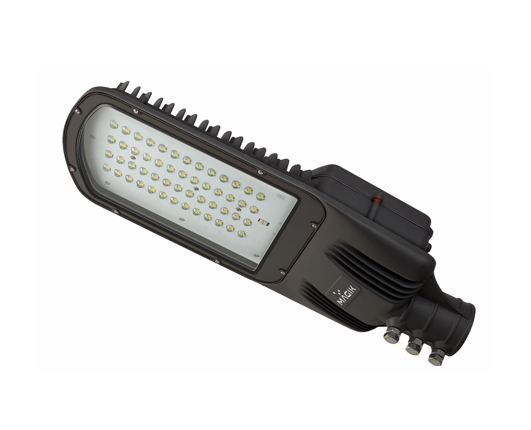 The product is best suited for landscape lighting. 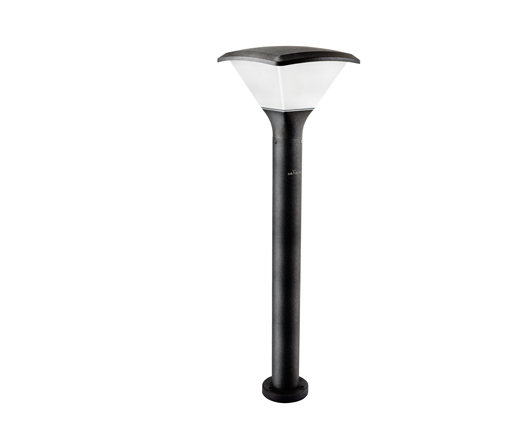 FABIO LED Bollard has a wide range of models with different features & aesthetics. 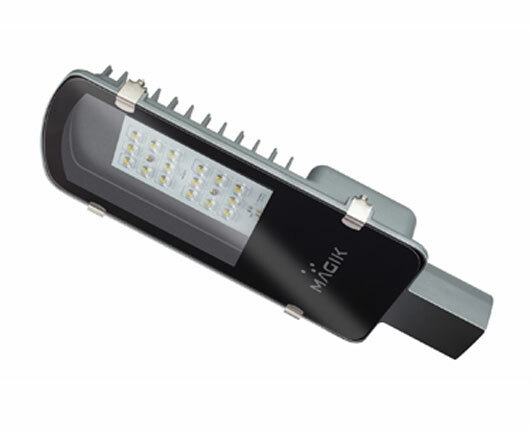 Solis streetlight is low glare bright light LED product that has a very unique housing design that makes it look appealing. 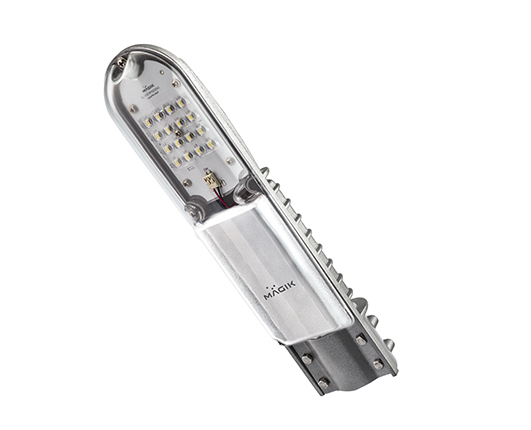 Orion streetlights has a very a very compact design that suits urban architecture well & has long life.